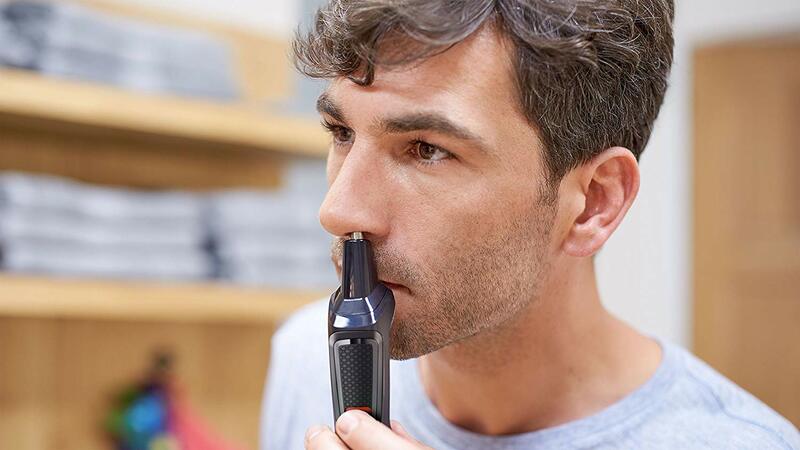 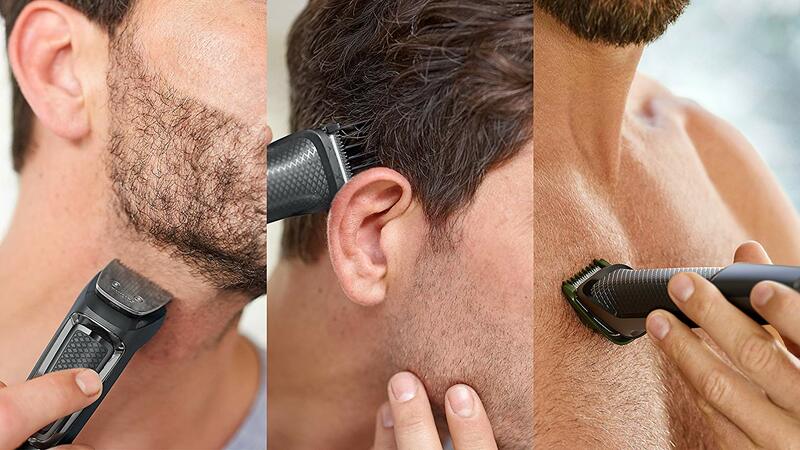 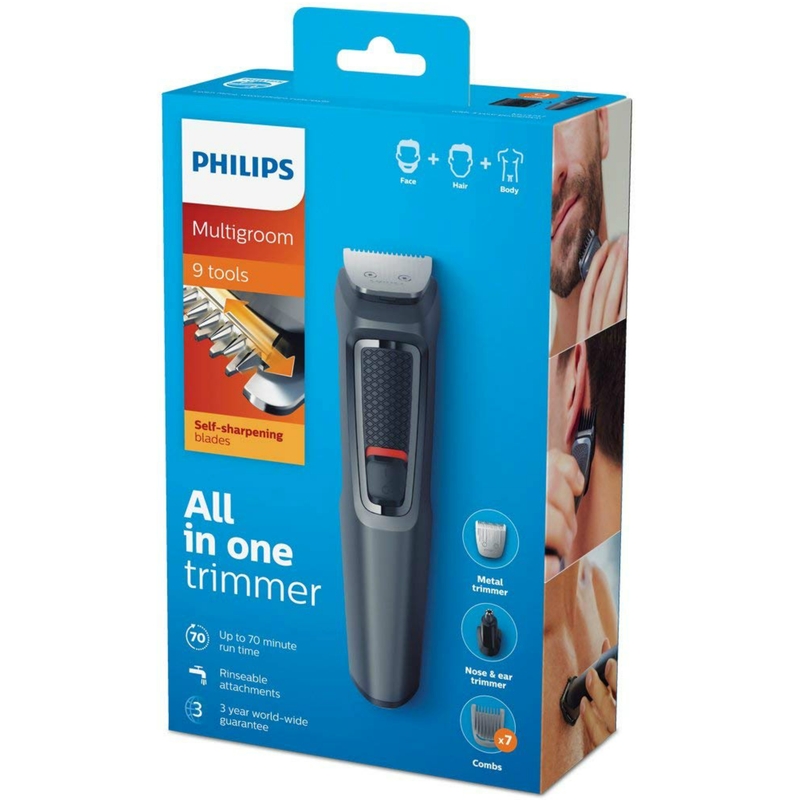 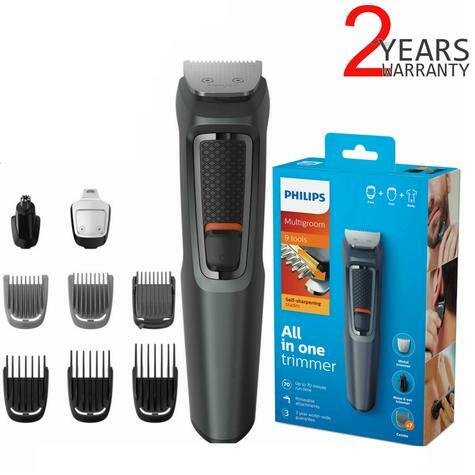 This all-in-one trimmer conveniently trims and styles your facial hair, clips your hair and grooms your body. 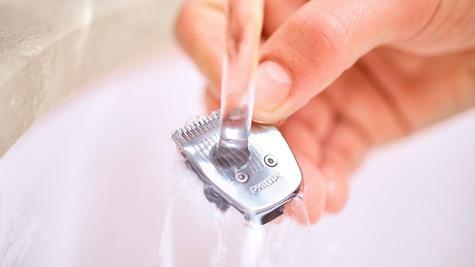 Use the metal trimmer without a comb to get clean, sharp lines around your beard, neck and hairline, or to trim your body hair to a minimum length. 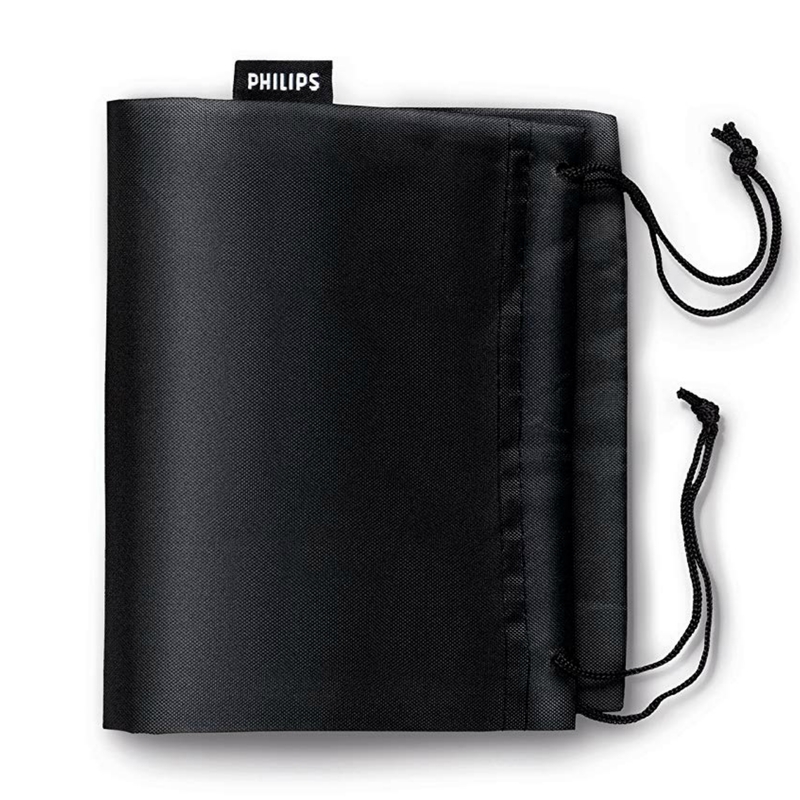 The trimmer's shelf-sharpening blades remain as sharp as day 1, even after 3 years of use. 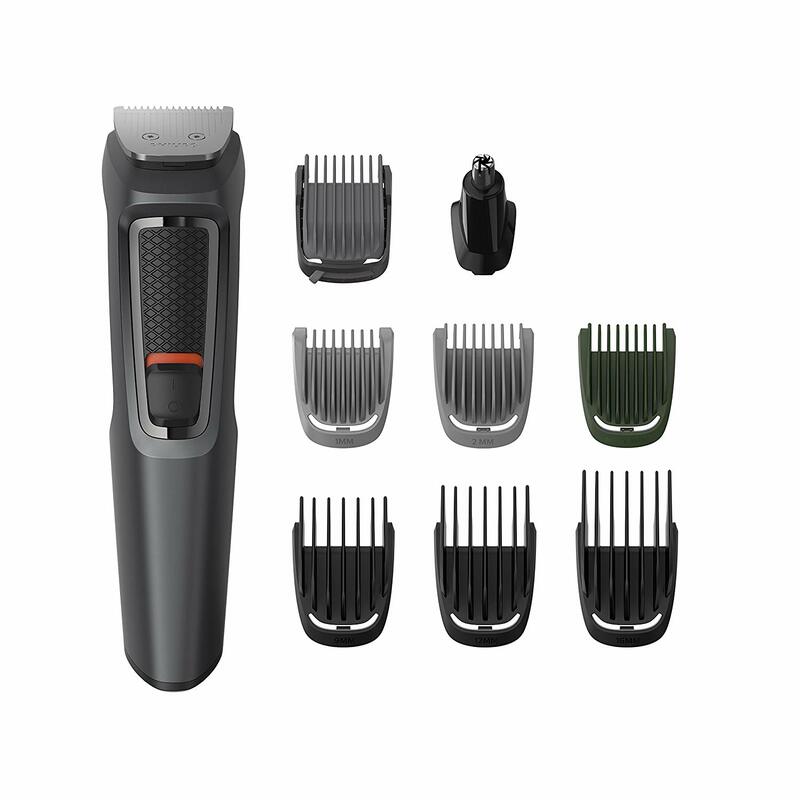 2 stubble combs (1, 2 mm), 1 adjustable beard comb (3–7 mm), 3 hair combs (9, 12, 16 mm) and 1 body comb (3 mm).